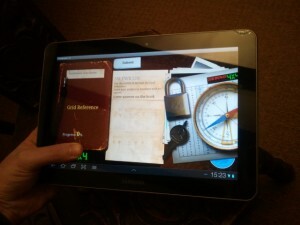 We are proud to have launched our Treasure Hunt tablet app. The app is exclusively for use on the Codebreaker 4×4 in conjunction with Land Rover Experience at Eastnor Castle running on the newly released Samsung Galaxy Tab 10.1. 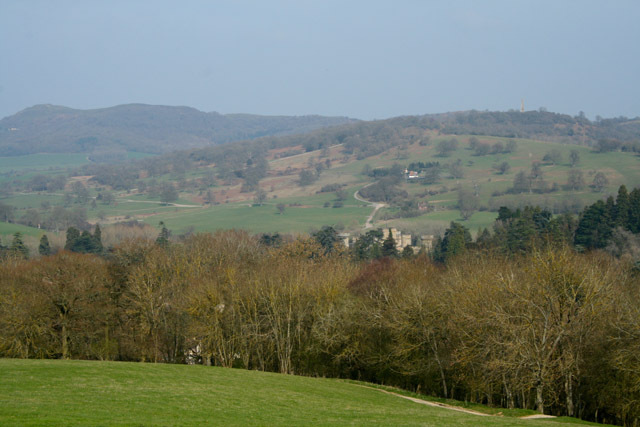 The treasure hunt incorporates some of the most beautiful landscapes in the UK, around the Eastnor Castle estate and including part of the Malvern Hills. There is no better way of trying to solve some mind bending puzzles than in a top of the range Land Rover, incorporating part of the Land Rover Experience course at their worldwide headquarters, using the ground breaking technology of the Samsung Galaxy Tab 10.1 tablets. 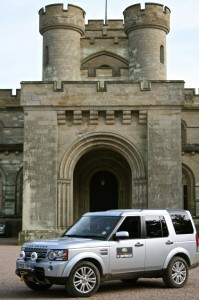 If you would like book this exclusive adventure then please contact Eastnor Castle. Excellent photography by Meg Hanlon. We can create a magnificent treasure hunt for you too – get in touch! As technology continues to improve at an exponential rate, tech to take part in treasure hunt activities using gadgets and gizmos is becoming more and more accessible. Around the world there is a hidden network of over a million boxes with treasure concealed within. They can be found using GPS enabled equipment – the idea being that you exchange what is in the box with something of equal or higher value. 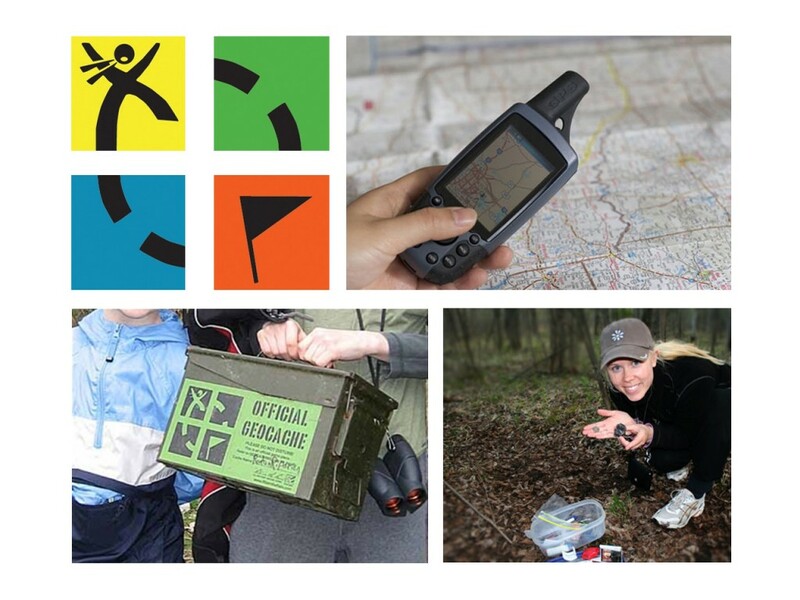 If you’ve got an iPhone or an Android with GPS capabilities – search the app store for geocache and see what treasures you can find. They are EVERYWHERE!